Antivirus is very important these days because it prevents your devices from infected apps and other types of malware. The antiviruses provide top-quality malware detection, series of privacy, security and anti-theft qualities. 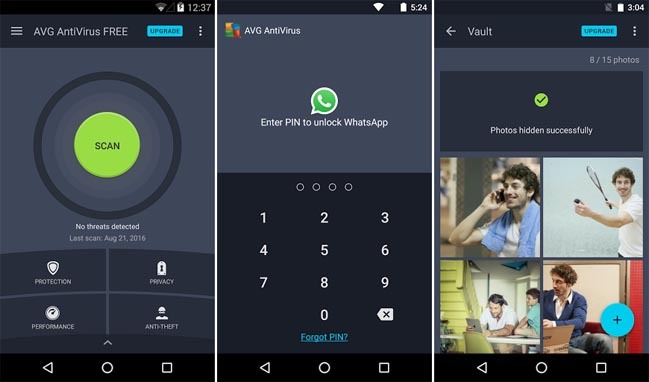 You can also use antivirus for backing your contacts, track your device from GPS, it clicks the picture of a device robber with the camera, and also as Android wear smartwatch to locate your device. All kind of Android devices needs to run antivirus. 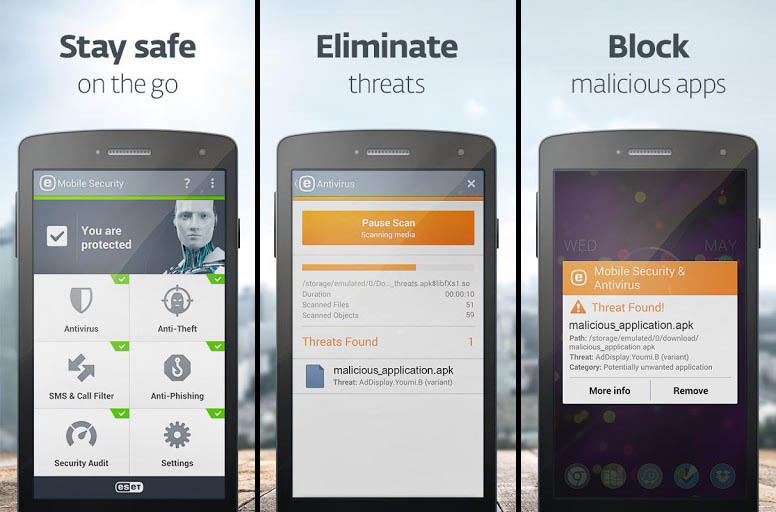 No matters which device you are using, antivirus is operated on all Android devices. 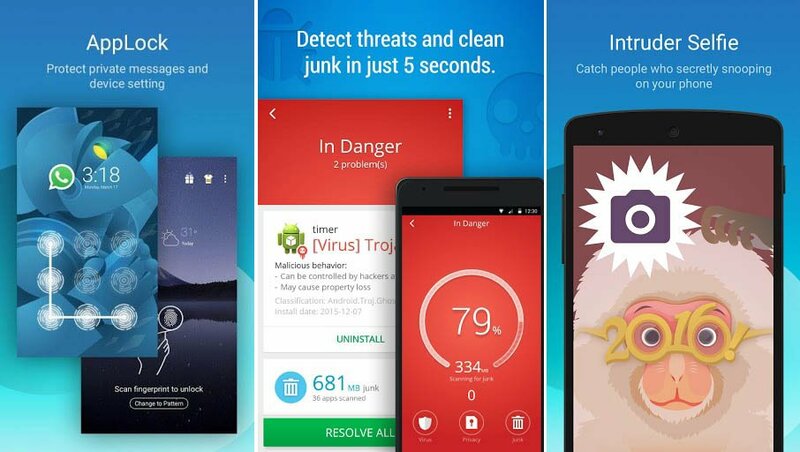 You can obtain the antivirus apps from Google play store and also from their official sites. 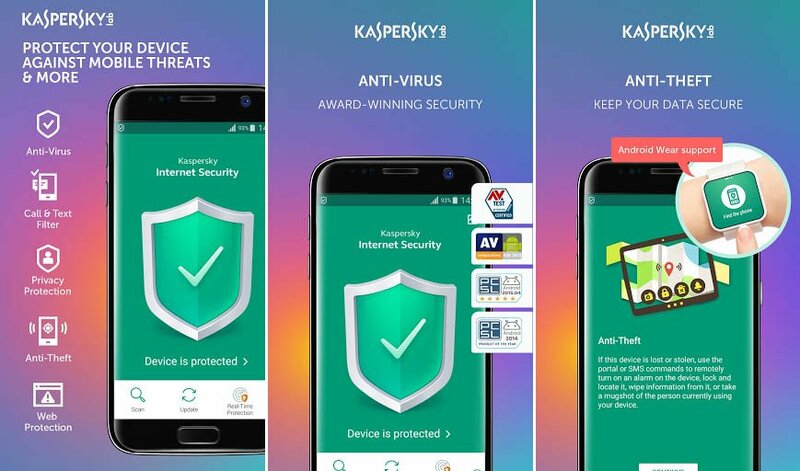 We have collected and listed the top 10 antiviruses which will keep your Android device safe and secure. 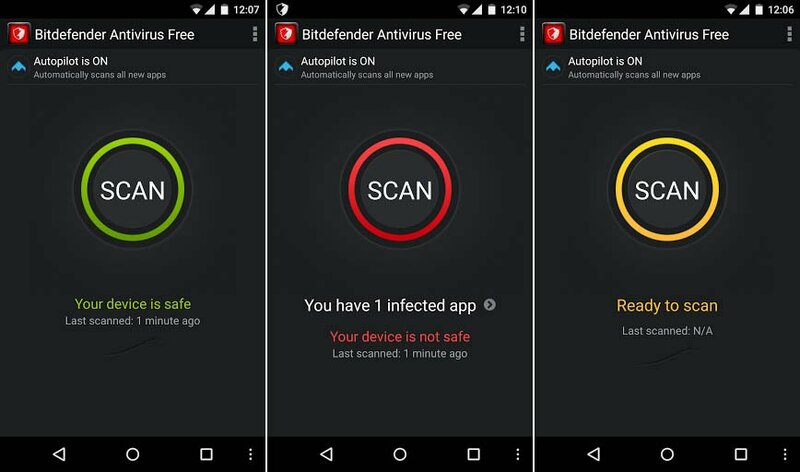 Bitdefender app provides perfect malware security, smallest execution effect, and robust privacy security tools while integrating Android Wear watches into the app’s anti-theft qualities. It doesn’t have scheduled virus scan and is not free. 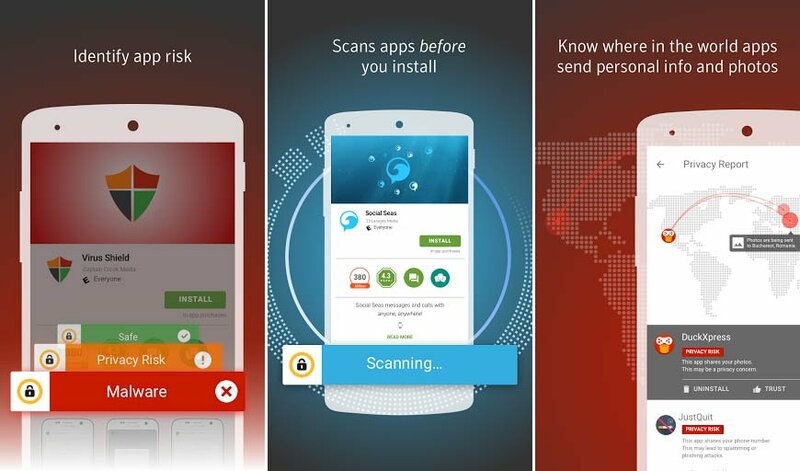 You can obtain this free on Android, but you can only scan malware and for a limited period. It is available for $15 per year per device. 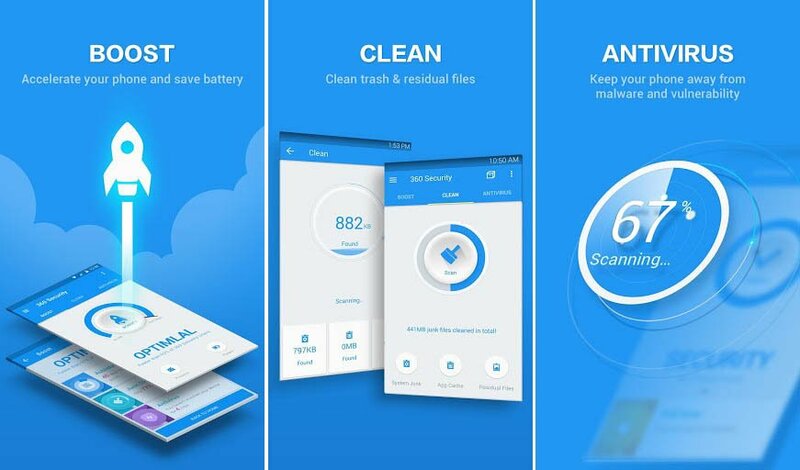 This antivirus app has awesome features and hence it is on the top of our top 10 list. 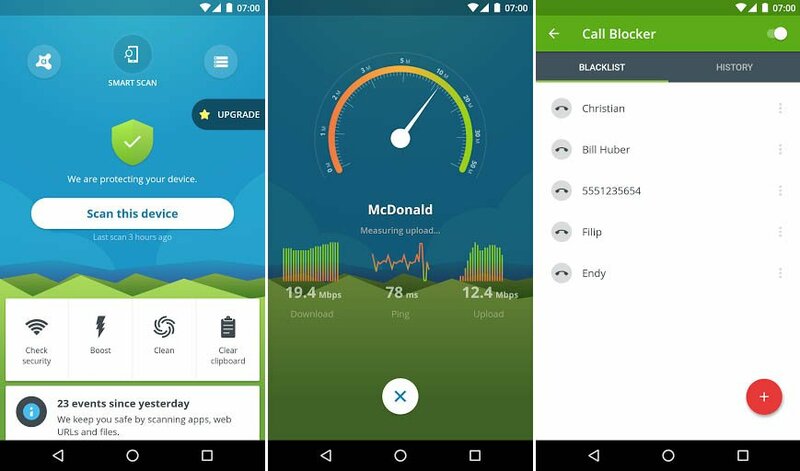 The latest version of Norton provides free call/text blocking and the contacts backup. It is available for $30 premium per year, but you can use it for ten devices. 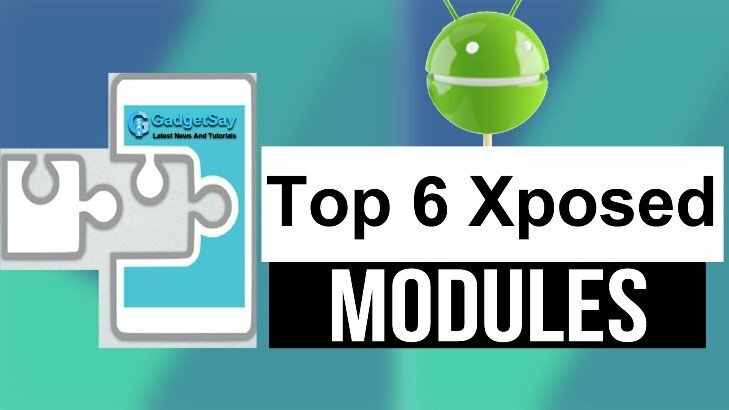 It includes a feature ‘App Advisor’ which examines installed software and also examines apps in the Google Play store for security and privacy threat. It also provides free app lock and a straight password controller. 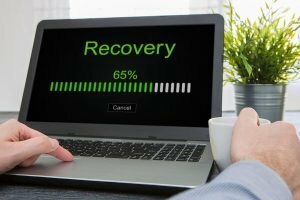 Avast is available for completely free and provides all free feature. 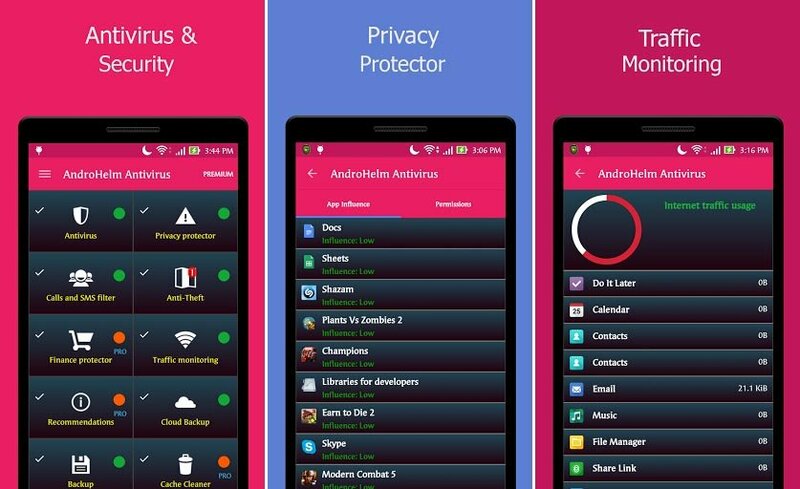 You can provide security and privacy of your device for free. 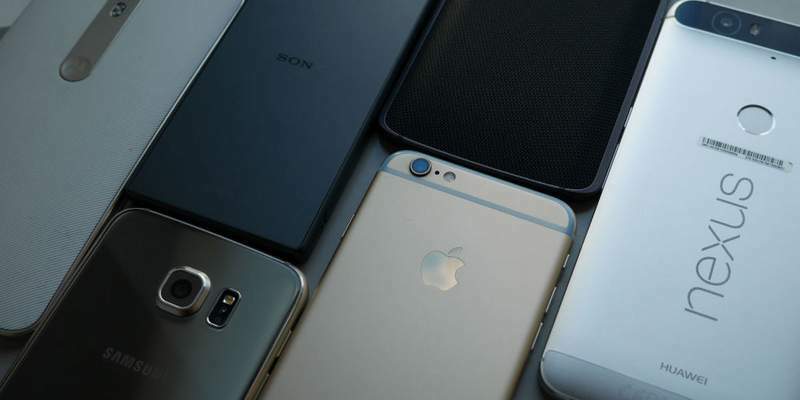 It also has certain drawbacks like the prohibition of many features for rooted phones, the inconsistency of malware security in lab examination, intense security system during a full scan. Although it has certain drawbacks it is used by a huge number of device holders and also is very trusted antivirus brand. 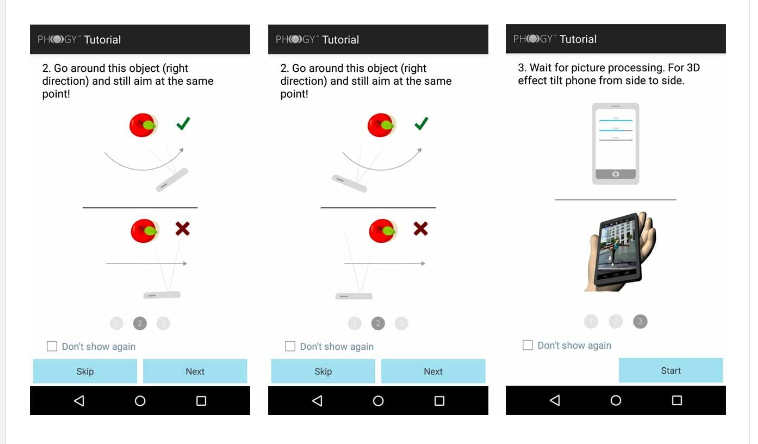 CM security is the first Chinese Android security app chosen and promoted to English speakers. 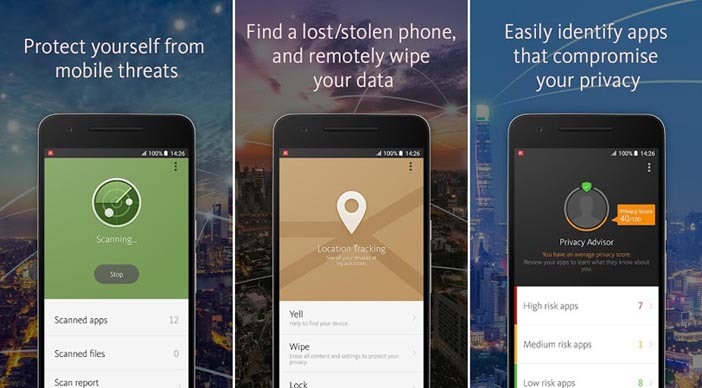 This app is absolutely free and offers the entire feature needed for the safety your device. The features include malware scanner, simple interface and also assists the fingerprint-unlocked devices. The problem with this antivirus is that it displays lots of advertisements and the rates changes every next month. ESET is a leading option in the European antivirus market and provides constantly good malware security and robust anti-theft qualities. It is available for $15 yearly premium license and can be used for five devices if purchased from Google Play. The problem is that its interface is considered non-operational. Kaspersky is a very popular antivirus for computers and laptops. Now, it is also available for Android devices. You can obtain this antivirus from Google store for only $14.95 per year and you also get a discount for certain devices. It provides many features like the advanced anti-theft feature and supports Android Wear smartwatches. The problem arises in the user interface and a little bit in privacy/security features. 360 security is most widely used the app and it is top rate by the users. The feature includes malware scanning, security for apps/games, security while surfing and anti-theft feature. It also has app cleaner, app lock, and boost features. This app is obtainable without paying any cost. This app is not so popular but includes many features. It protects you from malware and spyware in real-time. It also provides security while downloading, updating, quarantine mode, app backups, virus protection, etc. It is little hard to access, but a useful antivirus as well. It costs $23.17 per year. It has all features which a nice antivirus should have. It is available for $11.99 per year and provides many useful features. it is also capable of scanning any the external SD devices. It includes Stagefright Advisor, an anti-theft feature, privacy features, blacklisting features, and the device running features. This antivirus have has fewer features, but capable of safeguarding your device. It includes real-time security, device scanning, anti-theft features, remote device data wiping, and consistent antivirus database updates. It also helps you to look over the battery, storage, and data usage. It is available for $3.99 per month. The interface is very nice in this antivirus and you can also get app locking and call and text blocking features.